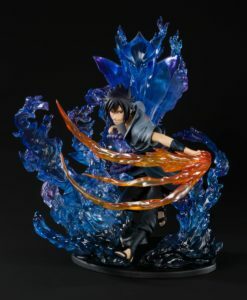 Pay a 20% deposit of £6.52 Pay a small deposit now and the rest (£26.10) when it's released! 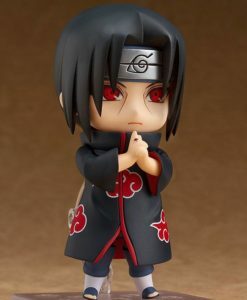 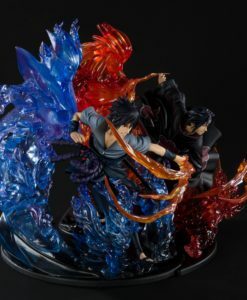 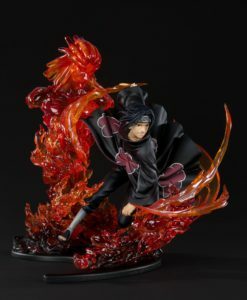 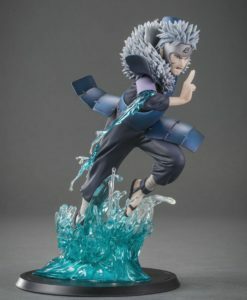 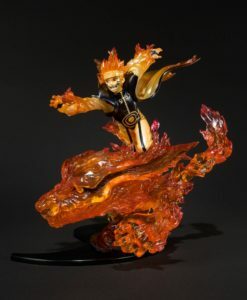 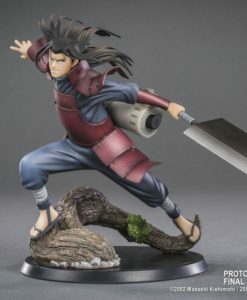 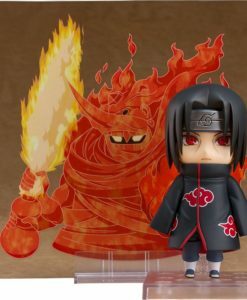 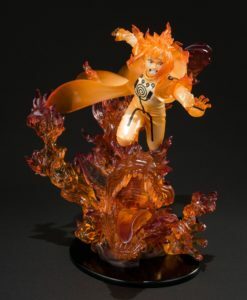 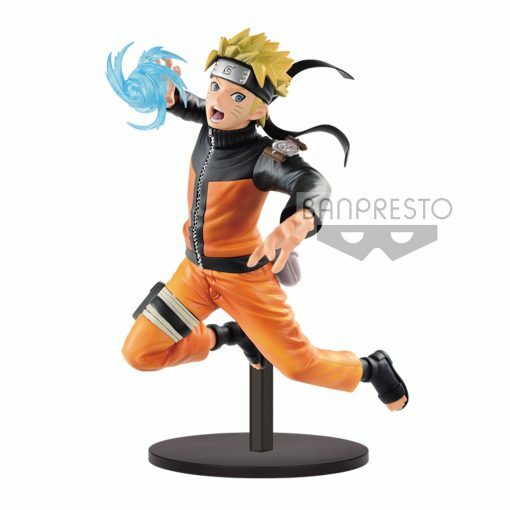 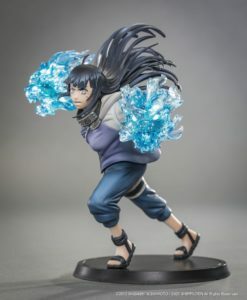 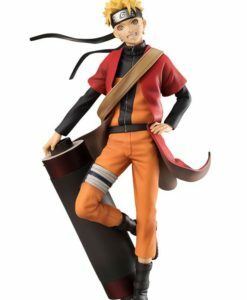 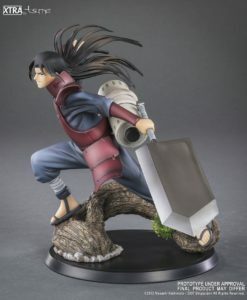 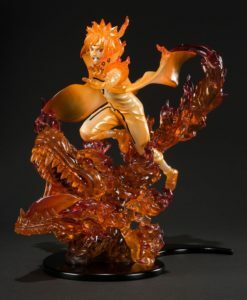 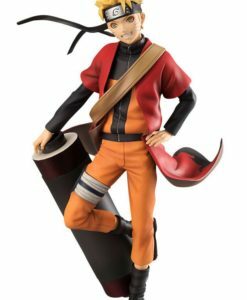 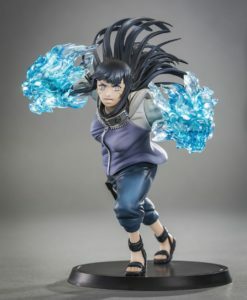 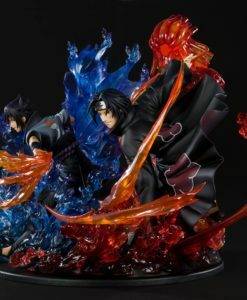 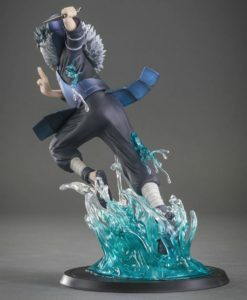 From the popular anime series ´Naruto Shippuden´ comes this officially licensed figure. 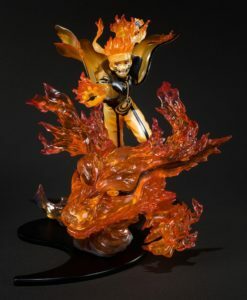 Made of PVC, stands 17 cm tall.